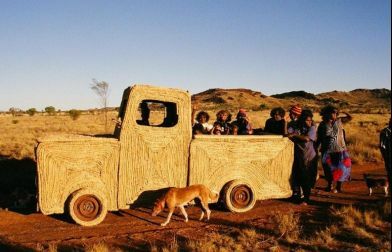 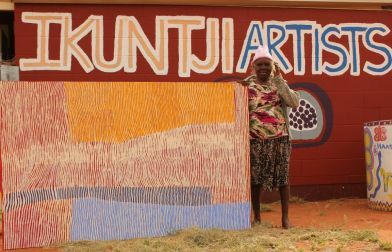 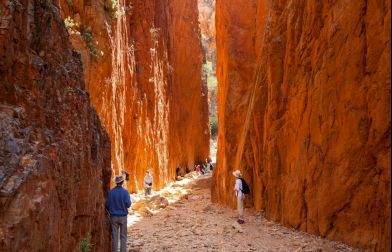 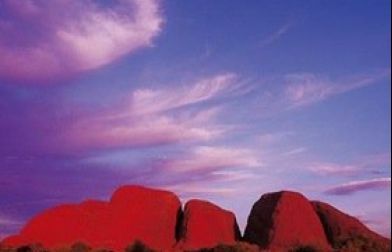 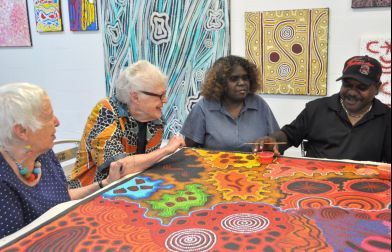 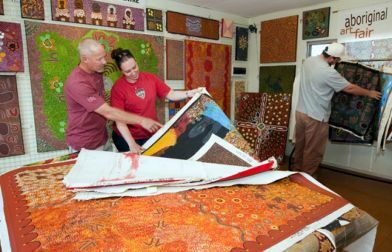 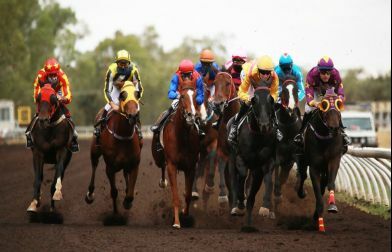 A place rich in culture, art and history, Alice Springs and the surrounding areas have an enthralling story to tell. 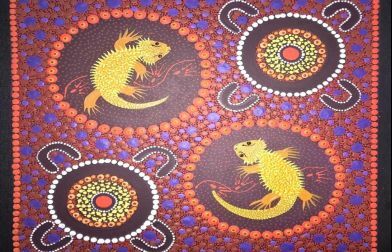 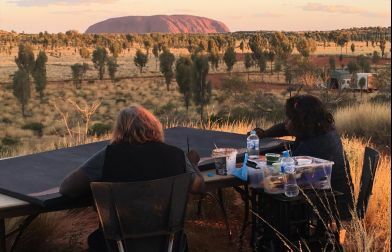 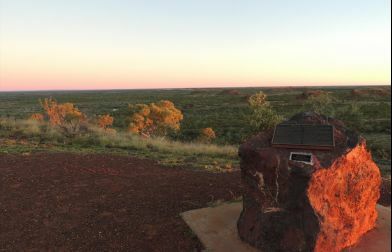 Whatever your interests, from ancient geology, Aboriginal creation beings and desert survival, natural wonders and delicate environments, determined explorers and corageous pioneers, you can learn and experience it all, at a myriad of specialised attractions that each share a piece of the story. 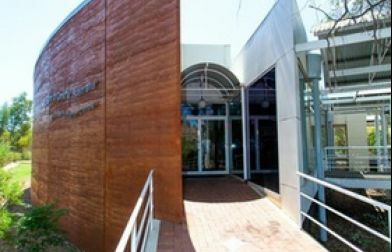 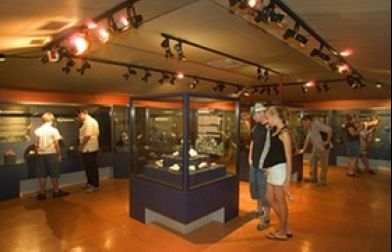 The Museum of Central Australia will give you an overview of the region, explaining some of the significant geolgical events that have shaped the landscape and help you to identify local birds and animals you might see on your travels, whilst admiring the mega fauna that once roamed the country. 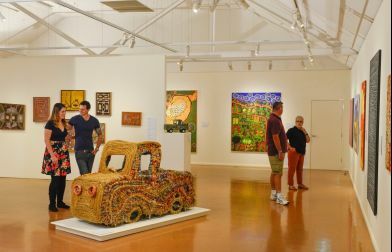 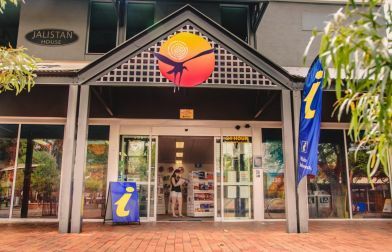 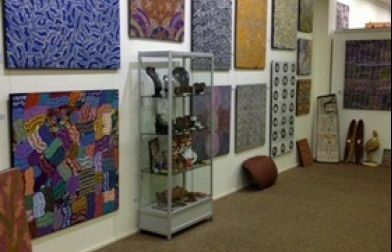 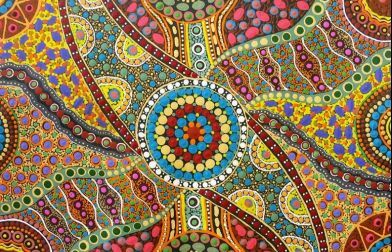 The Museum is a part of the Araluen Cultural Precinct which hosts a number of other museums, interpretive centres and galleries that are sure to fascinate including; The Central Australian Aviation Museum, Central Craft and The Araluen Arts Centre. 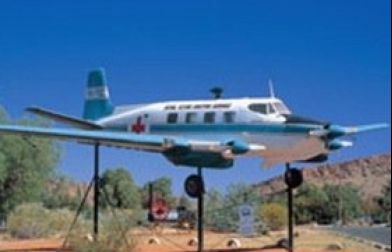 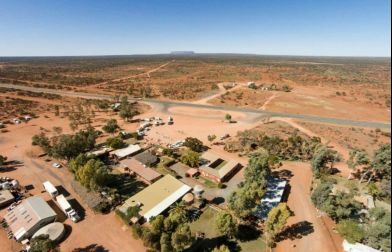 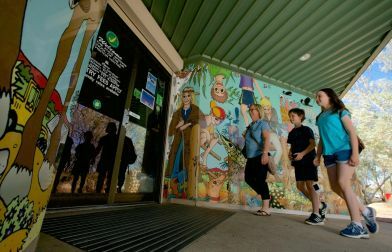 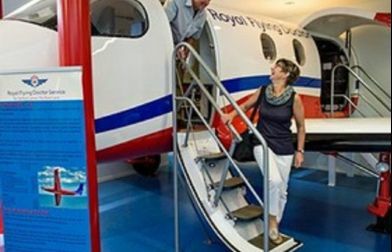 Visit the world famous Royal Flying Doctor Service or hear the stories of remote kids brought together in a virtual classroom across the vast landscape, at the Alice Springs School of the Air. 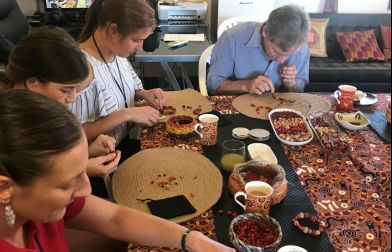 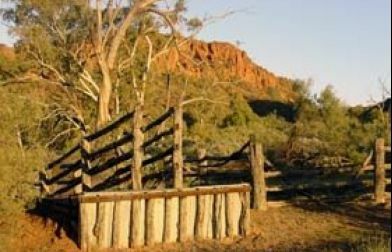 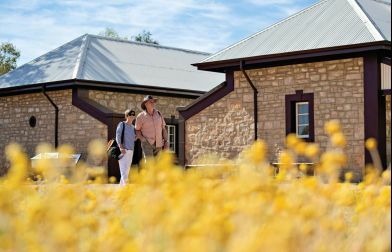 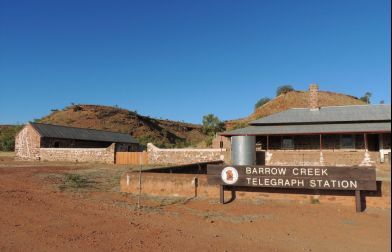 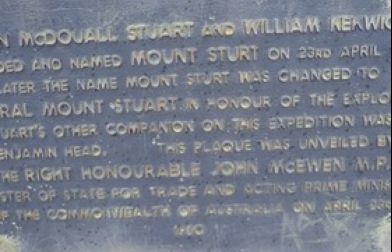 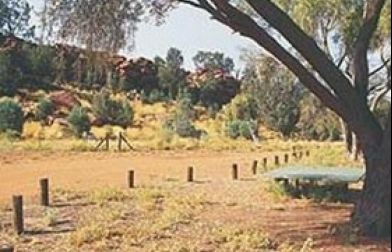 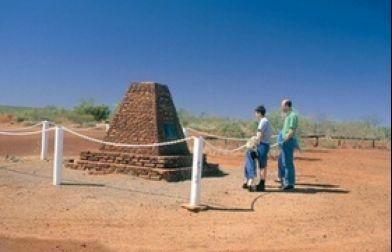 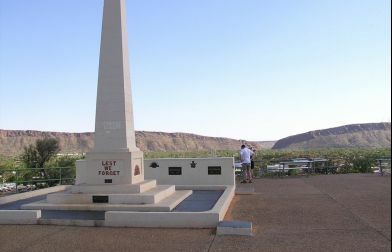 See the birthplace of this iconic outback township and learn about the construction of the Overland Telegraph Line, which was incremental in connecting Australia with the rest of the world, at the Alice Springs Telegraph Station. 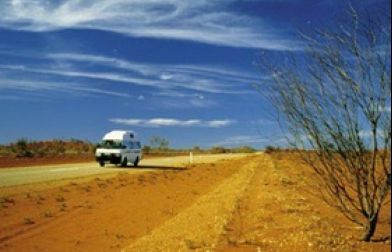 Follow the historical trek from the early cameleers to modern-day road trains at the National Road Transport Hall of Fame. 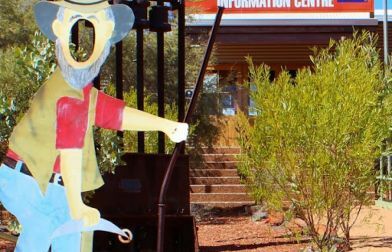 And, be sure to pay tribute to the contribution of women to the region’s development, at the National Pioneer Women’s Hall of Fame. 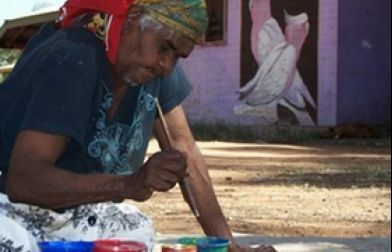 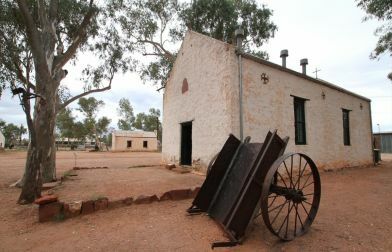 Head out of town and wander amongst the white-washed buildings of 19th century Hermannsburg. 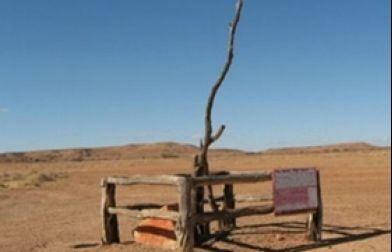 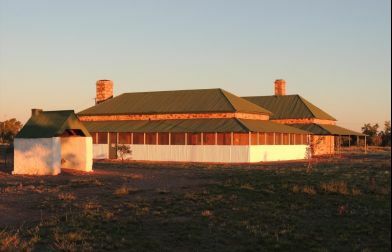 Once a Lutheran mission and home to Aboriginal landscape artist Albert Namatjira. 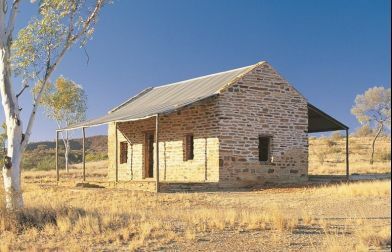 Or, imagine the lives of miners during the gold rush at the Arltunga Historical Reserve, east of town, where well preserved stone buildings and miners’ camps are open to visitors. 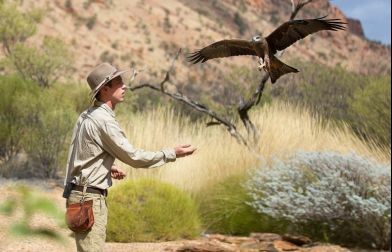 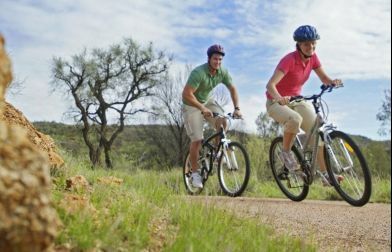 If wildlife is what you want then take yourself to the Alice Springs Desert Park and plan your visit around their teriffic daily program. 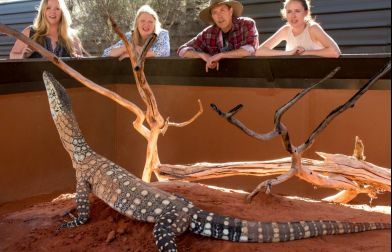 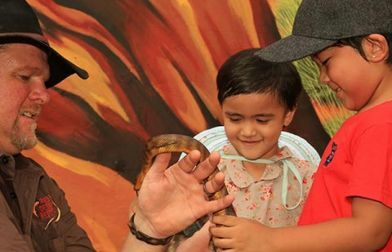 For a greater appreciation of all things reptillian, go to The Alice Springs Reptile Centre, with live handling sessions scheduled daily. 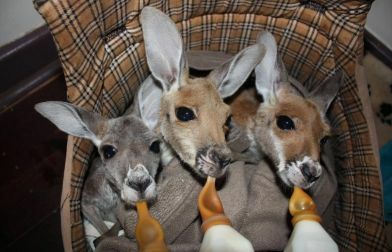 If cute and cuddly is more your thing, then book yourself on a tour to The Kangaroo Sanctuary. 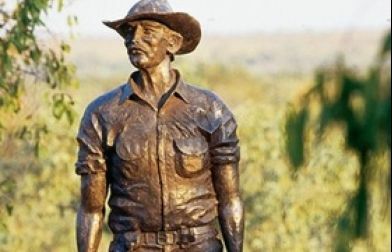 While you snuggle a Joey, Brolga (Kangaroo Dundee) will share his knowledge and experiences of our national animal with you. 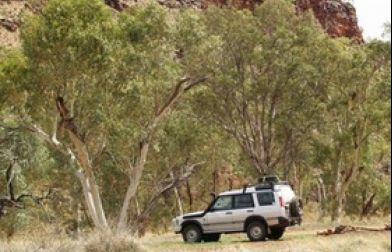 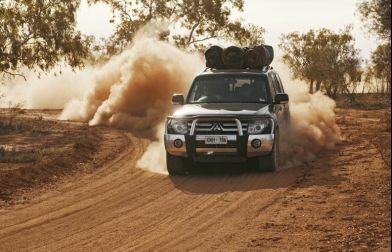 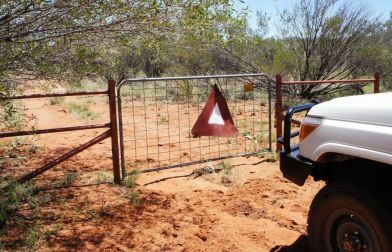 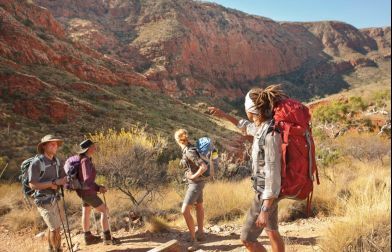 Take an epic journey on the Northern Territory’s newest four-wheel drive route, the Binns Track. 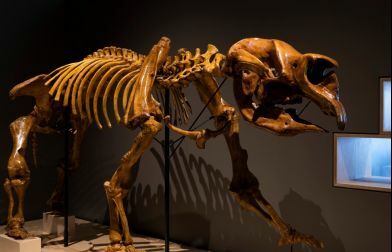 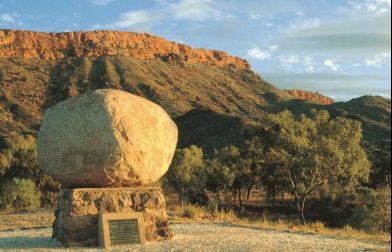 Located in the centre of Alice Springs, Megafauna Central showcases the unique megafauna of Central Australia of the Miocene epoch, about 8 million years ago. 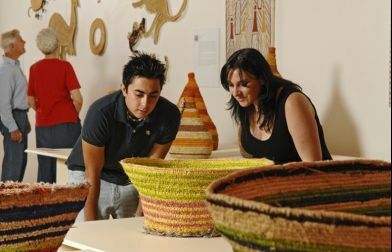 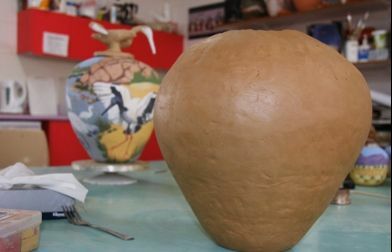 Visit the Hermannsburg Potters to see their renowned hand-built terracotta pots that are decorated with vibrant sculpted animals, landscapes, and bush tucker. 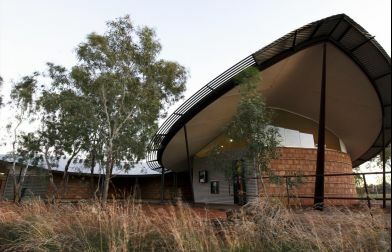 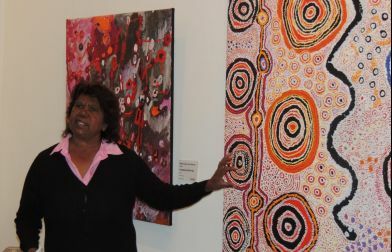 Central Australia's unique natural and geological history is explained at the Museum of Central Australia in Alice Springs.